The Books for Walls Project: Why Read? Quotes to make it clearer. 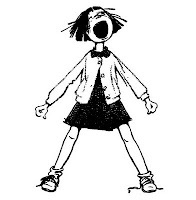 Celebrating Libraries and Beverly Cleary. Why Read? Quotes to make it clearer. Celebrating Libraries and Beverly Cleary. Yesterday was a perfect spring day in Northern Michigan: sunny, temps in the sixties. We found a way to make the day even better: a 10am, 25cent matinée Ramona and Beezus at our beloved State Theatre. 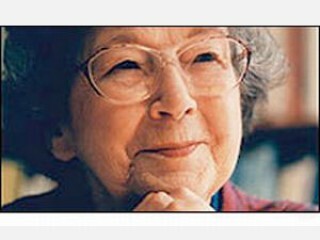 What better way to begin our celebration of Beverly Cleary, who turns 95 on April 12th. 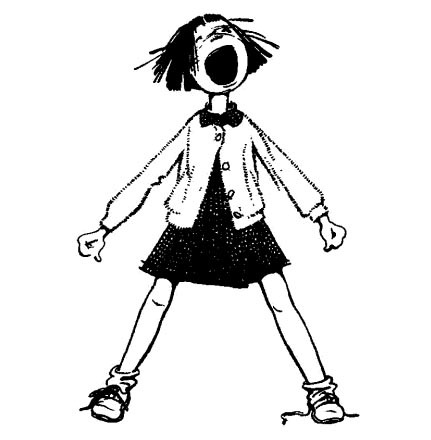 But like Ramona Quimby she didn't give up and once she learned to read well, can you guess her favorite place to spend time? That's right, the library. And, of course like each of us, she grew up, went to college and then began working as a children's librarian! And again, just like each of us, Beverly's life lead her on a journey. And along the way she noticed children --what children are really like-- and she read children's books and recognized something wonderful, "I knew I could write a better book.” And who could possibly disagree? Join The Sisters and The Books for Walls Project this week as we celebrate books, libraries and Beverly Cleary --what would childhood be without books and libraries? And take a moment and take this week's simple challenge: Tell us what you are reading RIGHT NOW! click here, The Sisters thank you!